I enjoy creating cardboard lamps. 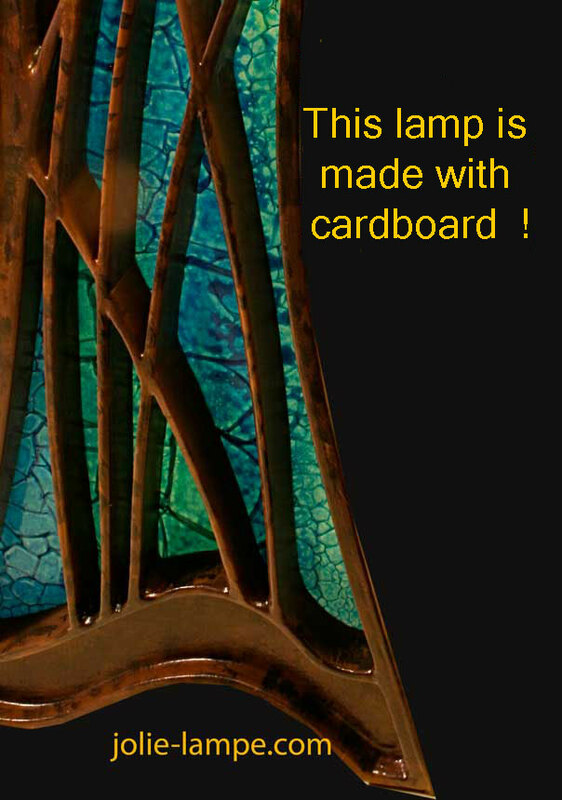 I can help you create a cardboard lamp. This lamp is made from cardboard. Amazing, no? My passion is to create lamp. I spend a lot of time searching new techniques and I like to share my secrets with other artists. If you are interested by curved cardboard, click here to see another example. I wrote many books to explain how to make cardboard lamps. I systematically take pictures when I create my lamps. 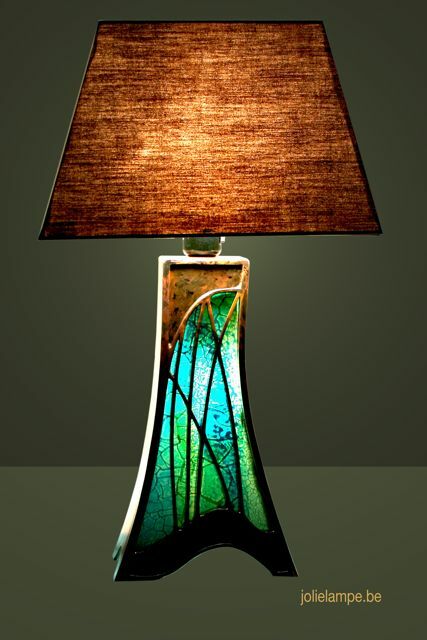 My objective is to help people to make lamps with cheap material. Click to watch the video. You can order the book I wrote. I share all my secrets with you! More than 120 pictures to understand, step by step, how to make this lamp!.